If you plan on practicing yoga regularly and want to invest in a mat then Jade Harmony Yoga Mat will be perfect for you. Jade Harmony yoga mat is the most eco-friendly and slips resistance yoga mat in the market. 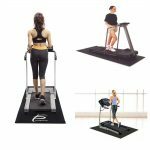 The Mat is 3/16” thick and made of an open cell, natural rubber to eliminate the disruption of slipping when your mat gets wet from perspiration. The mat contains no PVC, EVA or other synthetic rubber. It’s very easy to wash with the soap. The mat offers extra cushioning and the length of the mat is either 68 or 74 inches. 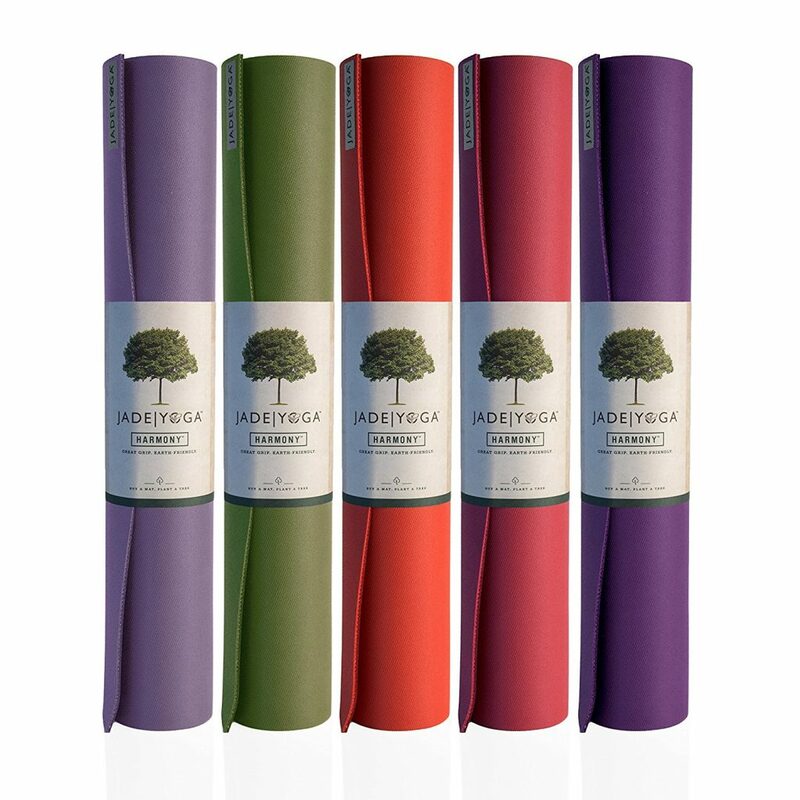 Jade Company provides everything you need in a yoga mat – great comfort, incredible grip and fantastic colors. Jade mats are made in a sturdy natural rubber tapped from rubber trees, a renewable capability. 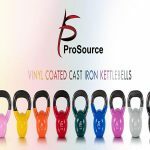 It is made in the United States in compliance with all US environmental, labor and consumer protection laws. The main thing is Jade plants a tree for every mat sold to maintain their partnership with Trees for the future. So far so good, they planted over ONE MILLION trees. Simply Amazing! 68" Harmony Mat Purple, Midnight Blue, Olive Green, Black, Slate Blue, Teal, Raspberry, or Tibetan Orange. 71" Harmony Mat Two-tone Purple (Lavender over Purple), Two-tone Blue (Slate over Midnight), Two-tone Red (Chili Pepper Red over Sedona Red), Clay and Jungle Green. 74” Harmony Mat Black, Midnight Blue, Olive, Purple, and Teal. If you are strong enough with healthy knees and ok with doubling over the mat for positions which put your weight on your knees, then you should try the Harmony. The mat bends and unbends easily. You will never feel hassled when you fold the mat over to protect your knees. it’s really ideal for balance poses. 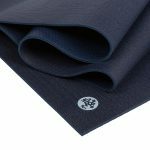 Harmony Mat works well for Ashtanga yoga or Hot yoga, So If those yogas are on your list, you can definitely try this mat. 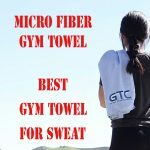 If you sweat quite a lot in hot yoga you can use a microfiber towel where you can place your hands and it will give you a little extra grip, but you only need this during downward dog, every other position is easy peasy. It truly should not be exposed to the sun for very long because of the natural composition of the mat. You should take this matter seriously. If you don’t follow it, the mat will damage and will become very slippery. And, the last thing we like is its variety Different sizes, different thicknesses of the mat, also lots of wonderful colors. 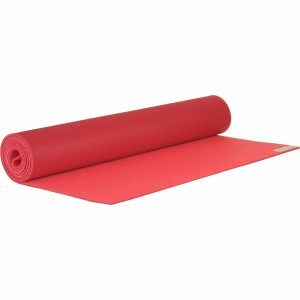 The price is a little bit high, however, if you are consistent yoga practitioner and you want a high-quality yoga mat and you know the company helps the environment then you can try on this. The next problem is durability, It won’t last forever. When it gets older, it becomes very slippery. The final con is it has a rubber smell, But it will disappear very shortly. 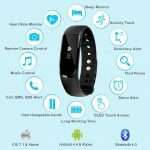 Jade Harmony Yoga is really a great product. It is truly non-slip when doing a variety of yoga poses. The natural rubber is far superior to the polyurethane of most mats. Very easy to clean and dry. If you prefer thickness for ease of balancing on some of the one legs poses then harmony is the best. 74″ length is perfect for the tall people, This mat will change your life or at least your yoga practice. So don’t wait too long to buy a Jade Harmony Yoga mat.